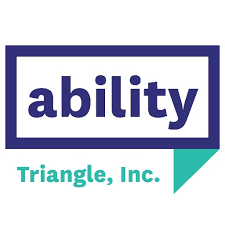 Triangle helps people with disabilities and their families achieve their highest possible levels of independence and self-sufficiency. Triangle serves over 3200 people from 140 communities in Eastern Massachusetts. Participants choose from 15 locations (five employment service centers and ten residences) to identify a program that best meets their needs. Facilities are located in Braintree, Brockton, Malden, Danvers, Beverly, Reading, Salem, Middleboro and Waltham.